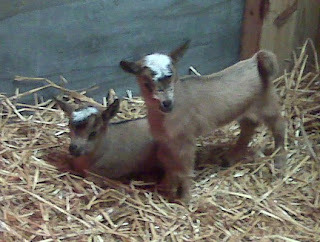 Tonight, we had the opportunity to take the kids to visit some 5 day old goats. These are the kinds of things you do in Tennessee. 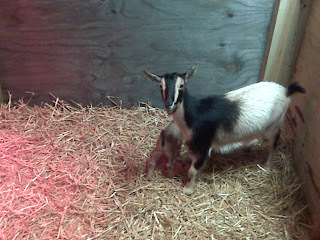 Mama Goat was a tad protective but knows how to pose for the camera. They look all cute and adorable until they eat your couch. In other news, I couldn't sleep last night and was listening to some "Coast to Coast AM" when I heard the news of the passing of Teddy Pendergrass. What an incredible singer. 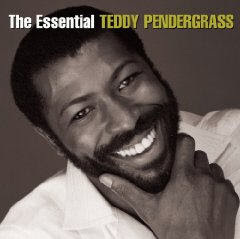 Click this link to hear my favorite Teddy Pendergrass song "Stay with Me". If there is a video for this one, it's nowhere I can find it.